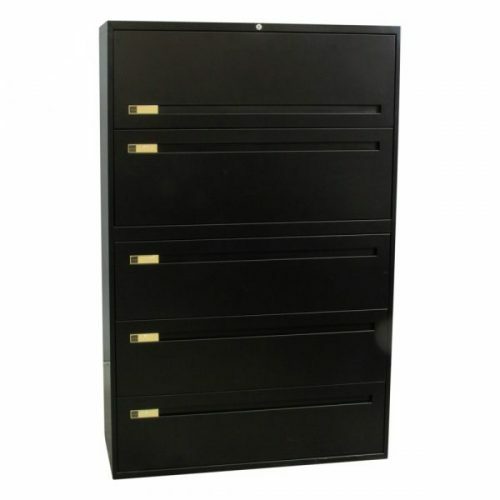 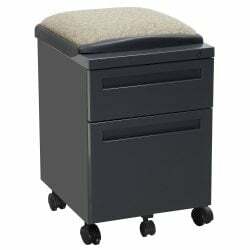 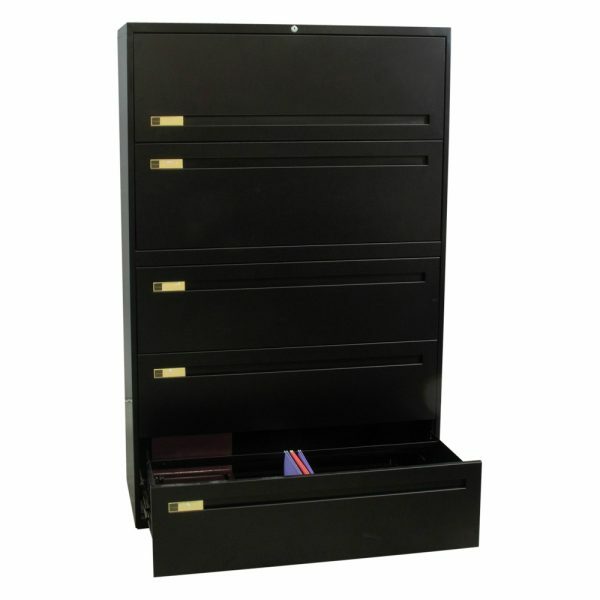 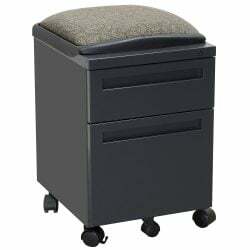 Your lateral file cabinet will arrive clean and in excellent working order, ready for display in your office.  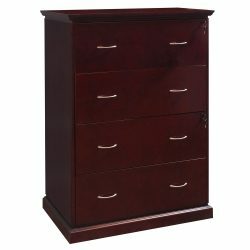 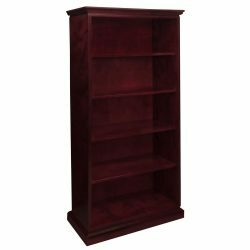 The style of file bars or rails that come with your file cabinet are displayed in the photos. 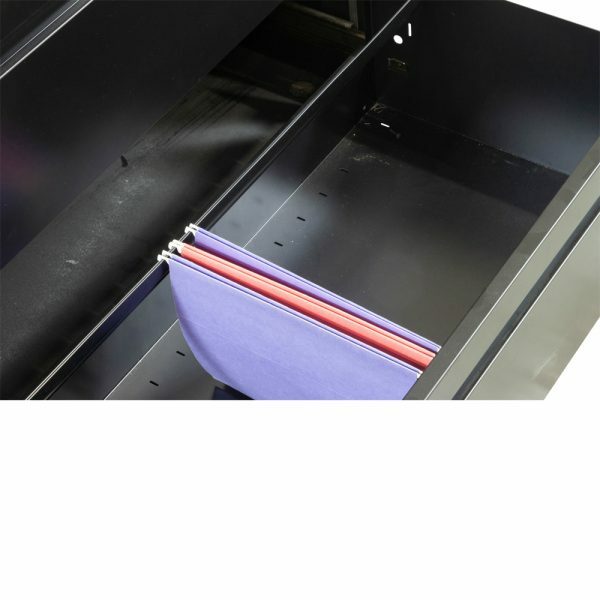 We want you to feel confident and happy with your purchase; our filing cabinets are inspected by our quality control team before we ship them to you.